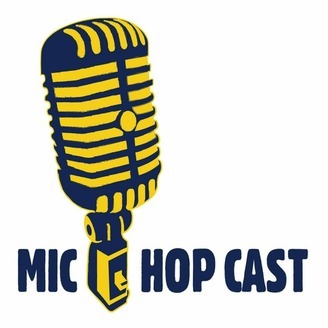 The Podcast companion to Mic Hop Tours (available via youtube). Each week we sit down with a different artist or musician to learn more about them and their history with their art. 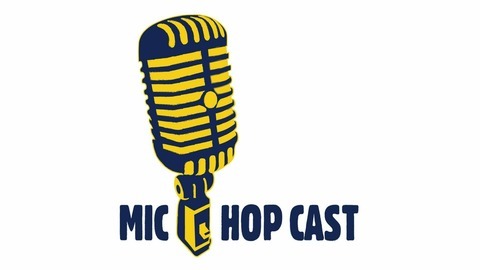 It's also the only way to stay current with what Shawn and Kenny are doing, where they are going, and what's new with Mic Hop Tours. Dustin Schoof of www.dustinschoof.com joined Shawn discussing his event called "Easton Rocks" which is a fund raiser to help the State Theater of Easton raise money to get the leaks fixed in the ceiling. He's taking on the responsibilities of managing the show with the help of Carter Lansing. The event is located at the State Theater of Easton Jan 23rd. To get the rest of the details visit the www.statetheater.org or Dustin's site !